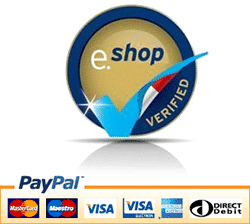 ISBN: N/A. Categories: Tourist & General, World War. The world premiere of the musical stage play Star of Strait Street took place in Valletta on 4 April 2017. 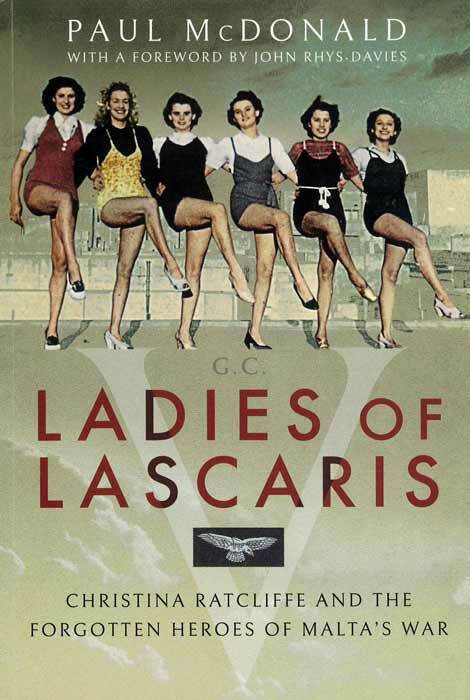 It celebrates the life of Christina Ratcliffe, an English singer and dancer who became an aircraft plotter in Malta in the Second World War. She worked in the underground Royal Air Force operational headquarters beneath Lascaris Bastion in Valletta. This is Christina’s story and that of other British and Maltese girls employed by the RAF. It is also the story of Philip Glassborow’s hit musical Star of Strait Street. 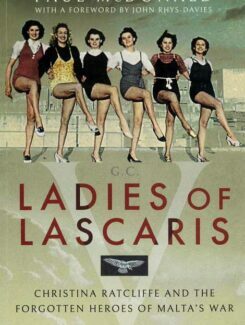 In June 1942 fifty-three female civilian plotters worked at Lascaris, some as young as fourteen. Six including Christina were decorated for gallantry. What they did, how they lived and how some of them died is told in part using their own words. Their descriptions of life beneath the most intensive, prolonged bombing the world has ever seen are extraordinary and rare: female perspectives at the heart of military conflict. Described in the Times of Malta in 1942 as ‘Christina of George Cross Island’, she herself said Malta ‘is carved on my heart’. For years after the Second World War in small corner cafes and bars that are such a feature of Malta’s towns and villages, people talked about a remarkable RAF photo-recce pilot called Warby and his stunning companion Christina, a true heroine, they said. Yet she died alone and unnoticed and was buried in a shared grave. Now the memory of what she and the LADIES OF LASCARIS achieved has been brought back to life for a well-deserved encore in writing and on the stage.